Hickory Hill Farm is a family owned and operated farm in Dover, New Hampshire featuring pick your own strawberries, blueberries, hay, and horse boarding at our . 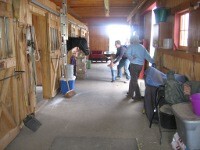 We have stalls available in our fine boarding facilities. Please contact us for more information! Horses are fed twice a day. Horses receive daily turnout in our large pastures. 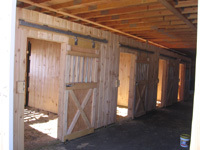 Some stalls have individual paddocks. Come use our beautiful new riding ring or hack around the fields! 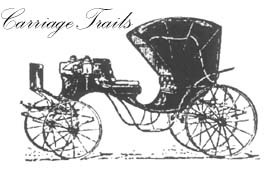 Also, be sure to click below to visit our friend Judy's website for Portsmouth carriage rides, wedding and other special events, and more!